Location: 6 miles North of Peterborough, Cambridgeshire in England. 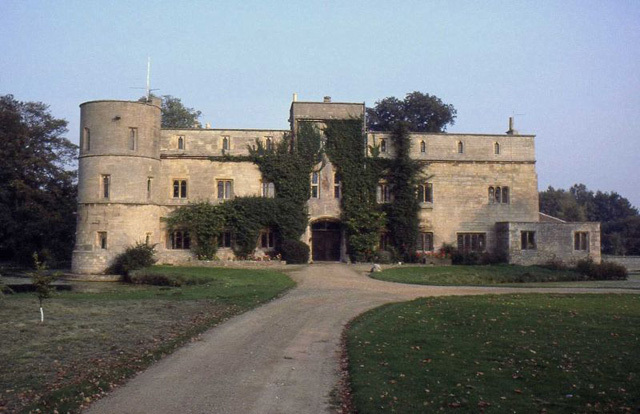 Notes: Woodcroft Castle was built at the end of the 13th century near the town of Peterborough in Cambridgeshire. Named after the Woodcroft family who owned it at around this time, the medieval remains of the castle today include a front, a circular tower and a gatehouse.